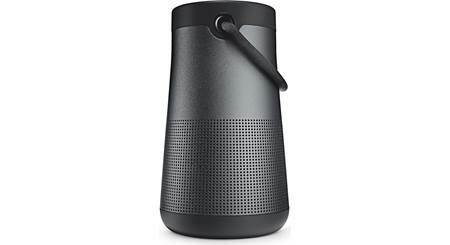 Here are 10 wireless speaker systems that combine stylish design with high-performance sound. Some use Bluetooth, others Apple AirPlay or DLNA. 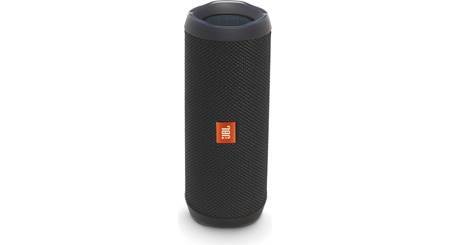 The UE MEGABOOM portable Bluetooth speaker lets you bring your tunes anywhere. It's even waterproof so you can take it camping, to the pool or the beach. What's the best way to stream music? Wi-Fi or Bluetooth? It depends on what you want to do, and which device you want to use. 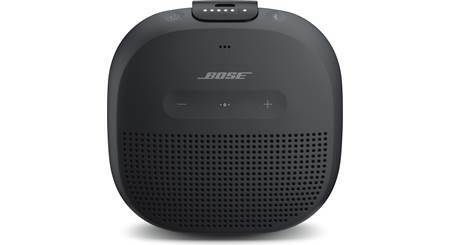 Mystified by the many wireless audio options out there? This guide will help make sense of it all. 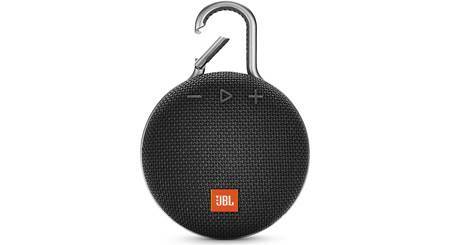 JBL gives you big, loud portable sound with the Xtreme Bluetooth speaker. 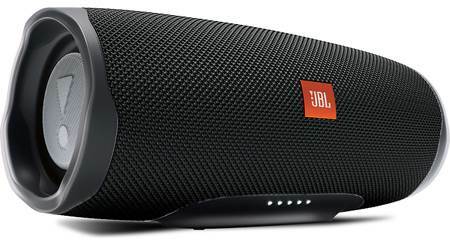 It's got big bass, long battery life, and a rugged design.